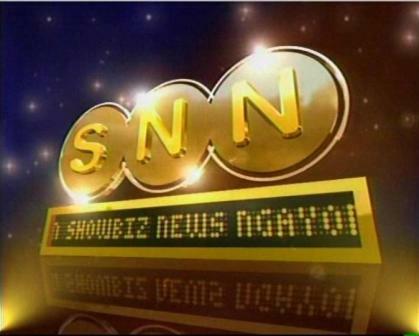 The ABS-CBN's late night showbiz-oriented TV program called "Showbiz News Ngayon" or "SNN" is soon to be axed! This is the one of the hottest news circulated around the world-wide web! Boy Abunda, one of the main hosts of the said show is already confirmed part of the late night TV program "Bandila." Now that "SNN" will be ended, "Bandila" will be moved on an earlier timeslot. If Boy Abunda will join "Bandila," Bianca Gonzales who is the other host of the said show will also be given a new project.